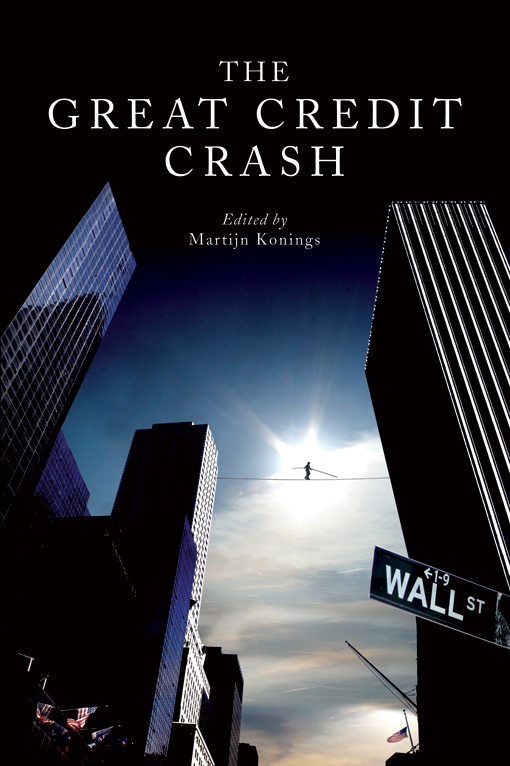 A new review in Choice considers the merits of The Great Credit Crash, a comprehensive overview of the origins and consequences of the crisis edited by Martijn Konings, and Jeffrey Sommers. Choice praises the collection's "alternative perspective"—one that is "informed by heterodox economic theory ... addressing issues largely neglected by neoclassical economists." Numerous books have been written attempting to analyze the recent financial crisis. Most of the books written by economists take a traditional neoclassical economic approach. This volume, edited by Konings (Univ. of Sydney), provides an alternative perspective, one more informed by heterodox economic theory and addressing issues largely neglected by neoclassical economists. Such a work is needed; however, this volume lacks consistency. For every compelling article like Johnna Montgomerie's analysis of debt being used to replace eroding purchasing power or Gary Dymski's article on financial exploitation, there is a weak, poorly researched article such as James Livingston's "Their Great Depression and Ours."  Most essays are reworked versions of articles that appeared elsewhere, and unfortunately the volume does not hang together well. There is no coherent vision other than a shared belief that the current system needs to be reformed. Moreover, some of the articles will become dated quickly, reducing the long-term value of this work.